Cazenovia Public Library - Plants and maintains gardens at the library, including foundation plantings, the Well House and Memorial Gardens. Gothic Cottage - Provides and maintains annuals for the planters at the Gothic Cottage and maintains the shrub and perennial beds. 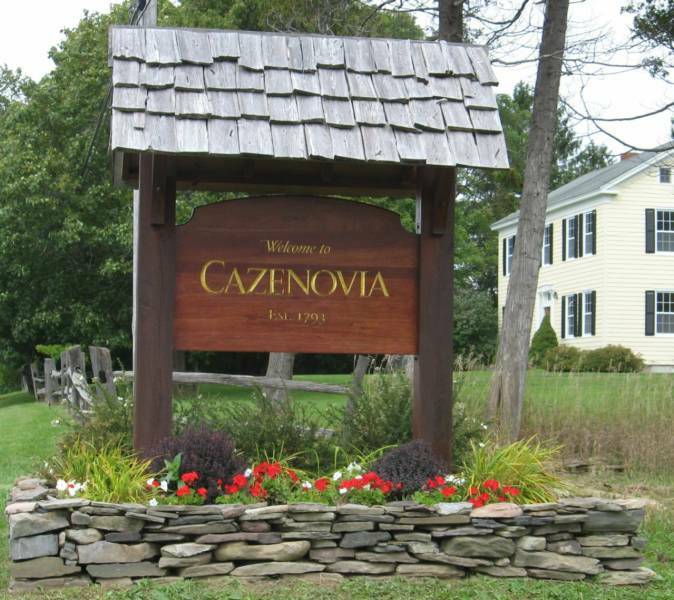 Greater Cazenovia Area Chamber of Commerce - The Garden Club is a member of the chamber of Commerce.